Nine out of ten Americans and Canadians will develop high blood pressure in their lifetime. As a leading cause of heart disease, high blood pressure should not be taken lightly – getting blood pressure under control should be a top priority. Dietary changes can have a high impact on blood pressure readings. Implementing the recommended dietary changes has been shown to lower both systolic and diastolic blood pressure within about two weeks. There are few other actions we can take that have such an immediate and beneficial impact on our health. A diet rich in fruits and vegetables is effective in shaving points from your blood pressure reading. I don’t want to go into detail preaching why fruit and veggies are good for you; you already know. Colorful, dark-colored produce like berries, grapes, kale, and peppers are also rich in antioxidants, which are beneficial in protecting your blood vessels. In addition, these low-calorie produce items help with managing your weight, which in turn helps control your blood pressure. Think about it: Your stomach can only hold a certain volume of food. If you’re eating lots of veggies, you are eating less of other foods. One cup of veggies on your plate has at least five times fewer calories than an equal volume of meat. The salt shaker is not the main culprit when referring to salt intake; processed packaged foods are. 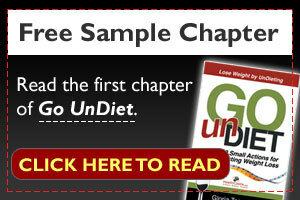 I call them “highly processed foods” (HPFs) in my book Go UnDiet. These HPFs are manufactured foods beyond necessity. Think of pink wieners, fat-free chips, pre-fried instant noodles, and so on. They are often loaded with sodium. These both help to regulate blood pressure. Eat more potassium-rich foods such as beans, lentils, tofu, and potatoes, and calcium-rich foods from dairy, whole soy, canned fish with bones, or other fortified products. 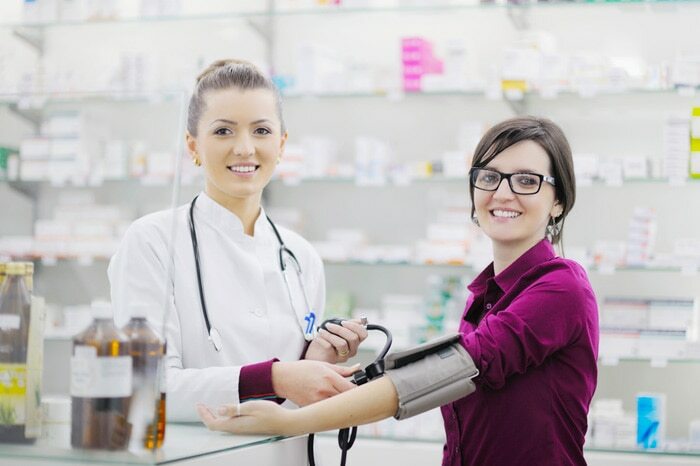 Ephedra, ginseng, licorice, and feverfew may increase blood pressure. Check with your doctor before taking these supplements. It is time to eat more than just white rice and pasta. The latest review of 13 epidemiological studies found that each serving of whole grains eaten was associated with a 7% reduction in C-reactive protein (CRP), a marker for body inflammation and an independent predictor of heart disease and diabetes. So, explore other grains in the bulk bin aisle. Grains like quinoa and millet take the shortest time to cook. I like more chewy grains like farro, wheat berries, brown rice, and wild rice; they often add texture to my dishes. In addition to the above, watching your overall calorie intake and incorporating regular physical activities can help you shed a few pounds, an important way to reduce high blood pressure.